It's Product Roadmap Building Time Again! The end of 2015 is nearing and it's product roadmap building time again—at least for those companies that are still dedicated to the old command-and-control model. In the next few weeks, execs and (key) stakeholders will come together and define what needs to be built to meet business demands in 2016. So, here are the seven best practices on how to build product roadmaps the agile way. I. You Don’t Have a Product Vision? If you don’t know where you’re going, any (product) road (map) will get you there. (Yub, my favorite quote from Lewis Carroll works here, too.) Before you try to come up with a product roadmap, fix the vision problem first. A product roadmap is high-level plan—based on what you know now—where your product is heading. So keep out epics and user stories out of the roadmap to lower the information noise. It’s all about the big picture. A product roadmap is not a release plan either. The roadmap is covering the strategic planning for one or more years to come. The latter one is dealing with the next two or probably three sprints. 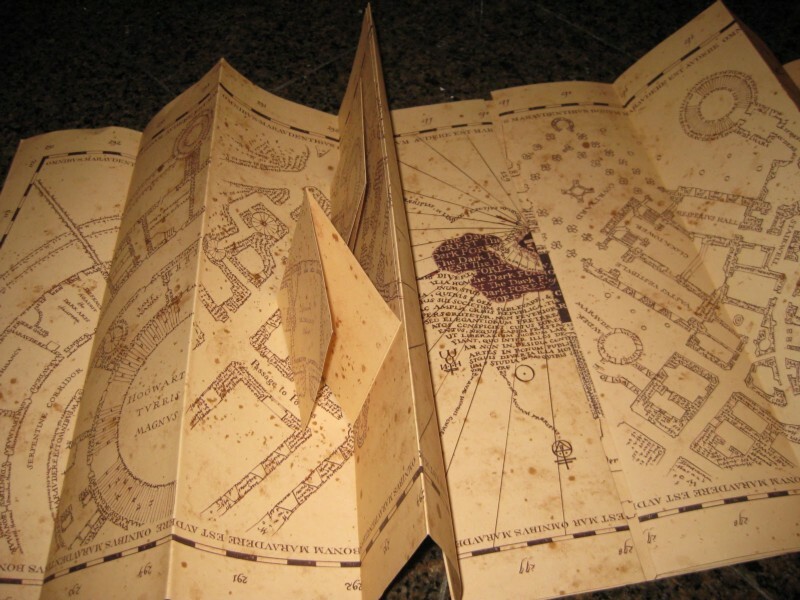 Roadmap building needs to be regularly exercised—not just once a year or quarter. Creating value for the customer is not about sticking to a plan, but being able to respond to change. You don’t need a tool to create a product roadmap. Whiteboards and index cards are just fine, as are Google docs, Keynote or Excel—whatever you feel comfortable with. The content of the roadmap matters, its presentation is secondary as long as all stakeholders buy in. There are so many features you may want to add to your product, but there never seems to be enough time, am I right? This post introduces the GO Portfolio Roadmap, a roadmap that describes how the members of a portfolio or product family are likely to grow. So I decided to sort through the feedback and write up an FAQ of your most common questions. Even if you didn’t have any questions on my prior article, I hope you’ll at least skim through these questions and answers in case something in there surprises you. This post discusses three common product roadmapping mistakes to help you avoid and rectify them. That’s it, your user research is done and you have found plenty of insights. (Well done!) But how to sort them? How to transform them into actions? Where to start? I don’t currently have any customers, so I can’t give you any details about specifically how many conversions my roadmap plan would generate. I’ve been thinking about my roadmap (since I’m still fairly small) as a “where’s the money” sort of introduction for potential collaborators, investors, or even employees.